We women can probably give up heels (and carbs) for maybe a little while but definitely not for long. 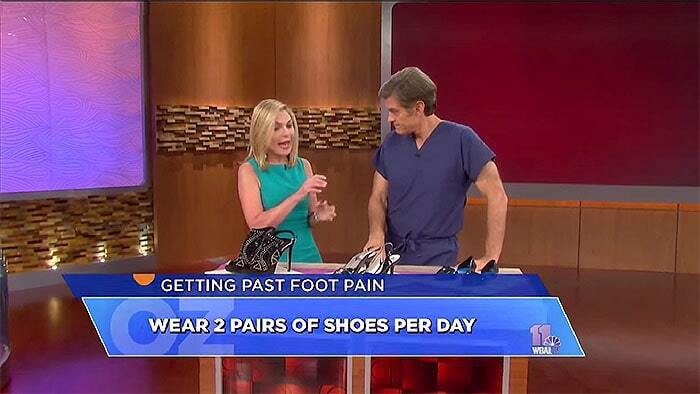 Dr. Levine recommends alternating between at least two pairs of shoes with different heel heights. Doing so shortens and lengthens the foot and leg muscles, like regular exercise would except without the going to the gym part. Wear one pair for about three hours, and then switch it up. 2. Give Your Feet an Exfoliating “Foot Facial” Once a Week. Exfoliate the dead skin cells and dry, flaky skin off of your feet at least once a week. This prevents bigger problems such as corns, calluses, and ingrown toe nails from forming. A mixture of olive oil, salt, sugar, and lemon is all that’s needed for a foot facial. “Treat your feet the way you treat your face,” as Dr. Levine’s motto goes. The best way to stop feet from hurting is to prevent it from ever happening. This is where exercise comes in. Strengthen all the muscles in your feet by writing out the ABCs with them, making sure to exaggerate the strokes. 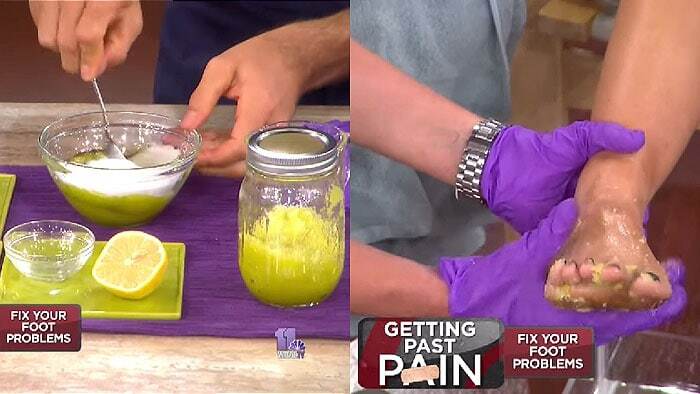 Dr. Levine gave all of these tips and more on an episode of The Dr. Oz Show, which you can watch in full below. 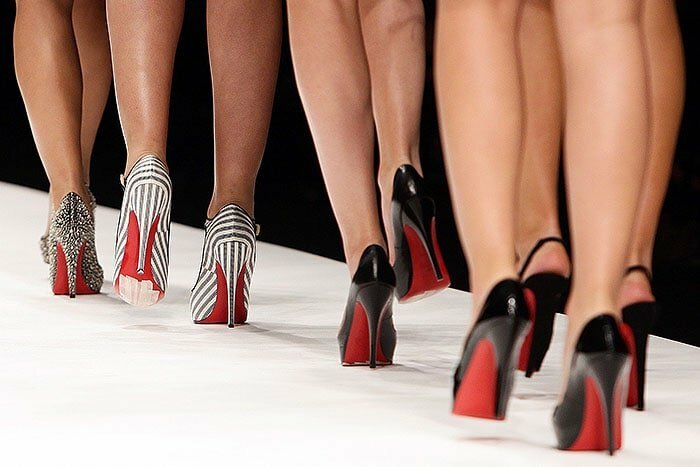 Many women make the mistake of not having the right shoe size for their foot. Did you know that your foot size changes over the years? Studies have shown that pregnancy may permanently increase a woman’s foot size. Your feet are complicated pieces of machinery, and the literal pounding and squeezing they take over the years due to aging and gravity will change how they look and perform. As we age, feet tend to get longer and wider. It is recommended that you have your feet sized every few years to make sure you always wear the right shoe size. In addition to causing foot pain and blisters, wearing shoes that are too big can also look silly. Just take a look at Aubrey Plaza in Christian Louboutin “Pigalle Plato” pumps with a gigantic gap between her ankle and the back of her shoes. If your shoes are too big, you can use this shoe hack to make them smaller. 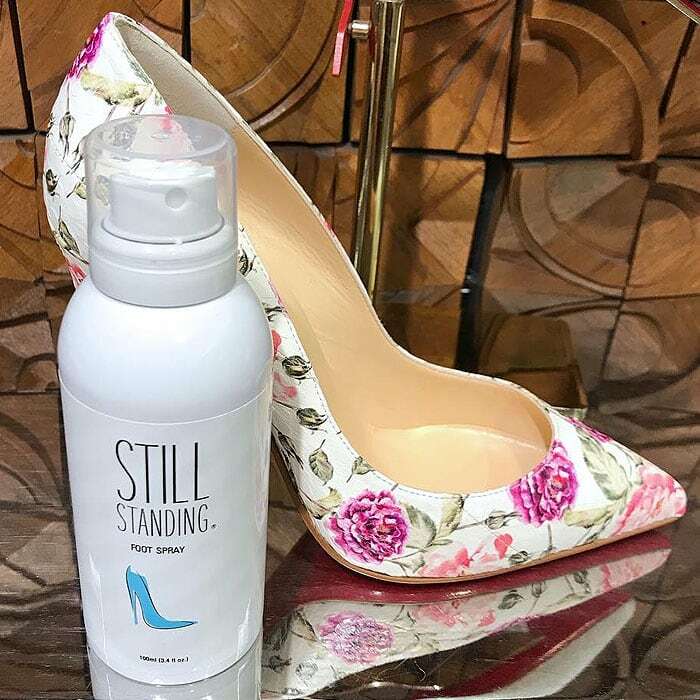 Margot Robbie uses foot spray that eases high heel-induced foot pain by cooling and calming your feet.